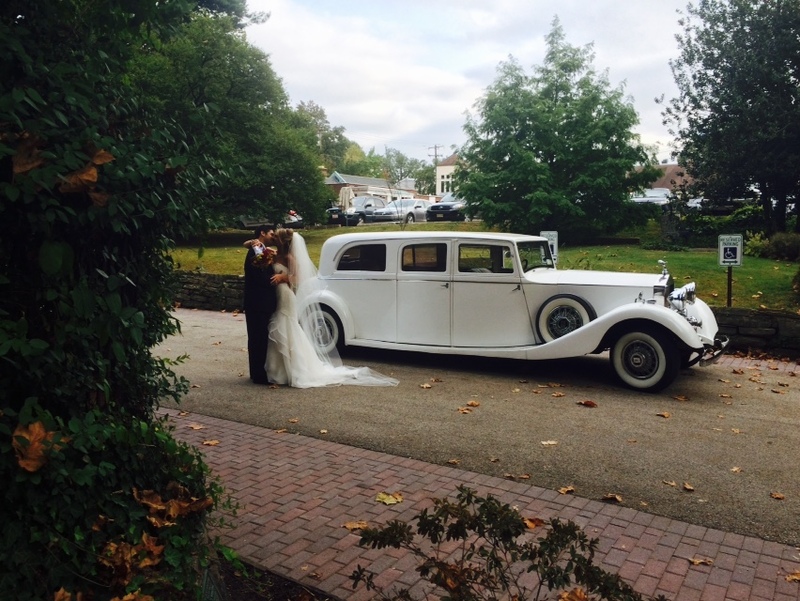 Make your Wedding transportation luxurious, memorable and comfortable with US Bargain Limo rental in New York, New Jersey and Philadelphia. Reach your wedding venue in style with our amazing fleet of wedding Limousines and let us make your ride safe with our personal attention and professional chauffeurs. Our exclusive range of vehicles including the latest model SUVs, Sedans, large stretched limousines will create that attraction and opulence you need to feel on your wedding day. 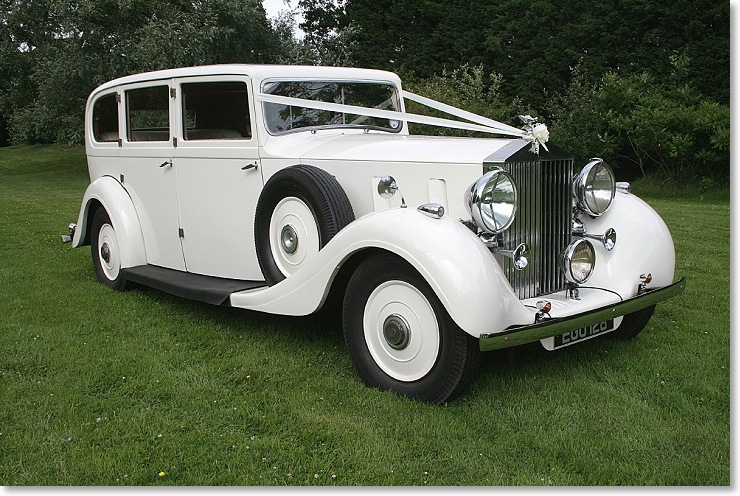 We can provide perfect luxury through our world class wedding limo service while transporting your invited guests on your wedding occasion, allowing them to drink and dance without the concerns of safety or driving home too late. You will enjoy mental peace already knowing that professional riding experience is waiting for your guests at the most bargained price. 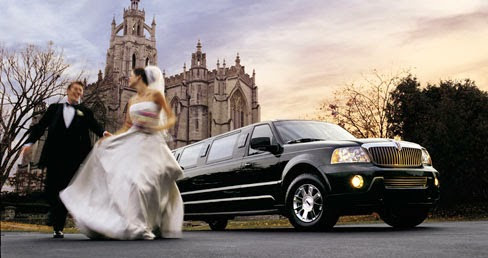 So, book our wedding limo rental to pamper your guests with ultimate luxury on your wedding day. 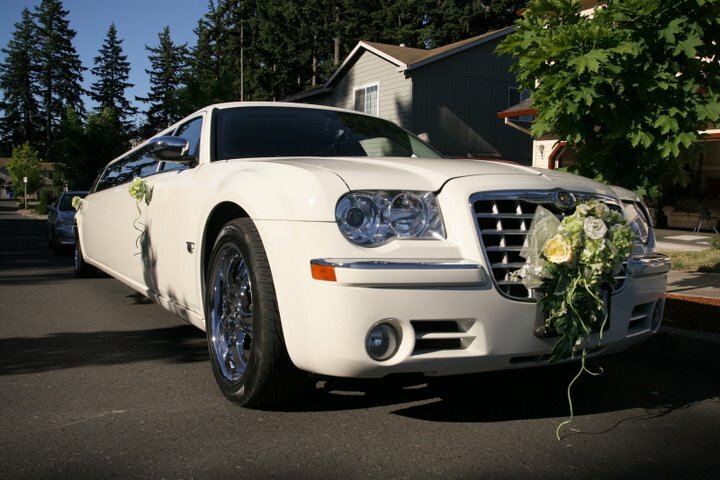 Our wedding limo rental package includes add-ons such as bonnet, wedding ribbons, red carpet service and colour protected wheel cover to save your wedding gown from getting stained. We charge different price for different models ranging from Hyundai i45 Sedans and Chrysler 300C Sedans to the Mercedes Viano and Lincoln Navigator SUV and you can also request us for a tailor made package to meet your transportation needs. 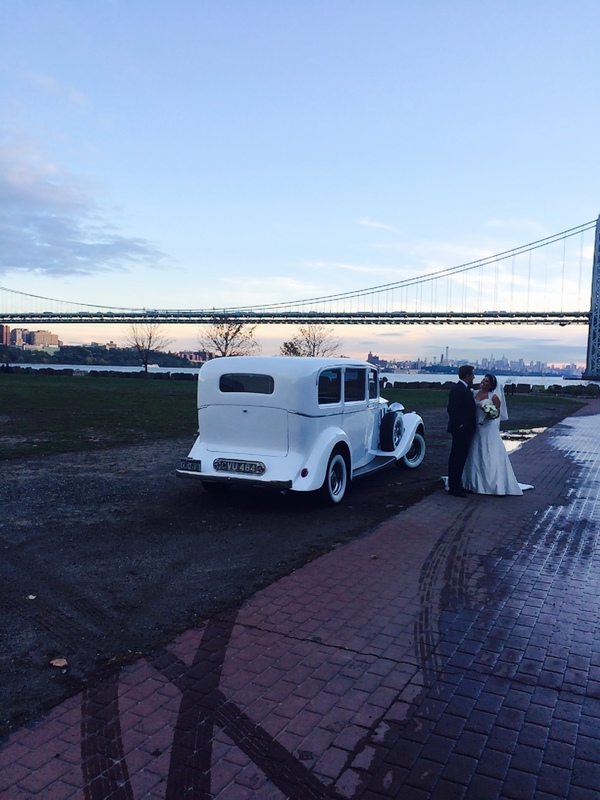 Be sure to use our wedding Limousines as they will take you to NY or NJ wedding venue in a style that is superior in every aspect. 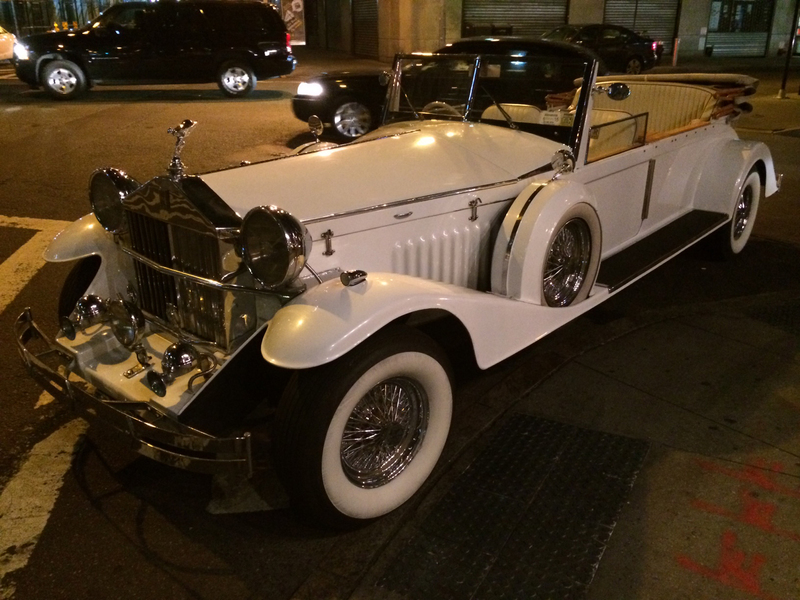 Once your wedding is over our sedan and/or limousine will be ready to drive you and your bride or groom to your photographic site or reception and then lead your way to the NY or NJ airport to catch a flight to your honeymoon place. 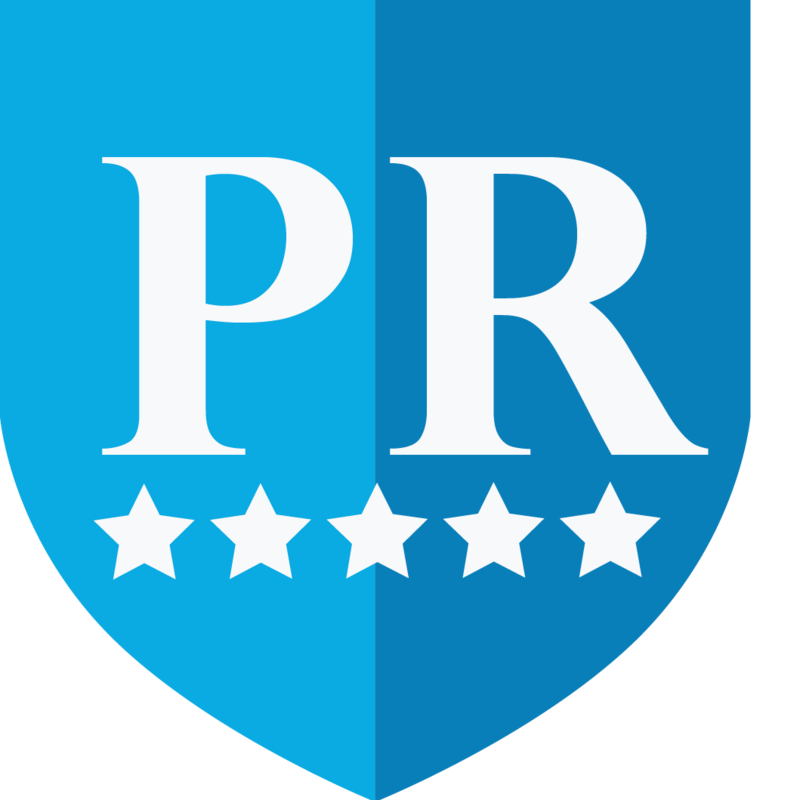 US Bargain Limo is also open to receive you on your return and drive you back hotel/home at the completion of your vacation following wedding to give you an excellent experience from begin to end. 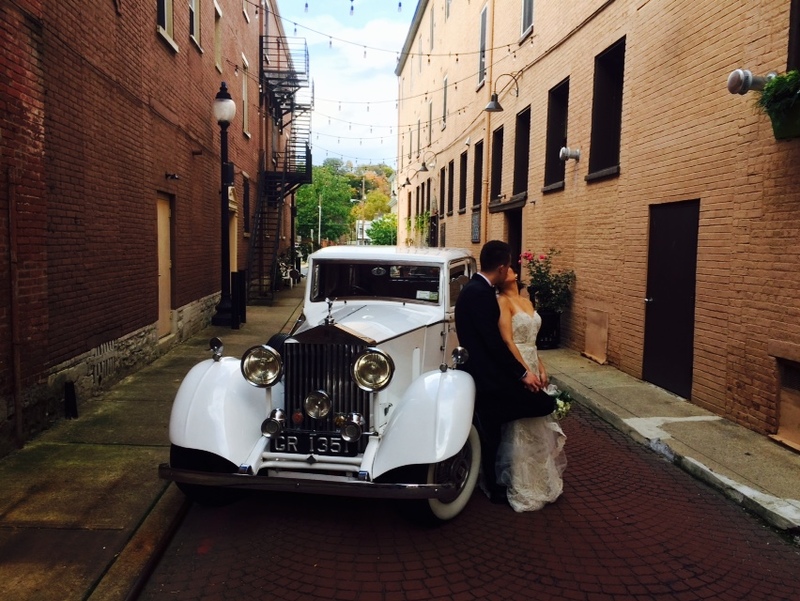 To book your wedding limo rental online or enquire more about our service, contact us now!